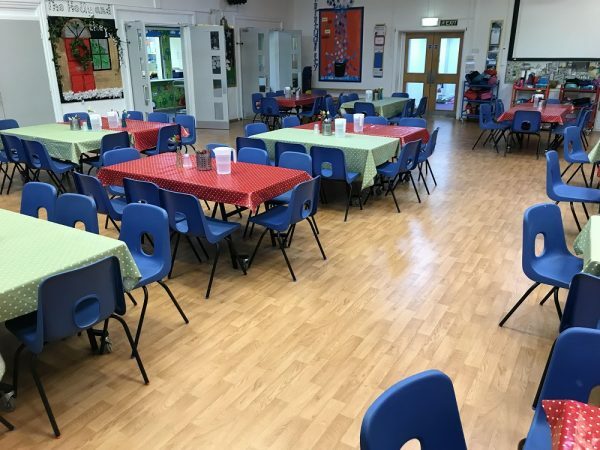 DYNAMIK has listened to the Education & Skills Funding Agency (ESFA) and developed a new range of sprung, comfort-based systems that rely on solid playing surfaces rather than a soft, spongy foam-backed surface. Solid synthetic playing surfaces provide users with a surface that combines top levels of sports performance, plus the ability to provide schools with high levels of indentation and damage resistance, withstanding the daily rigors of a typical school sport and activity area. 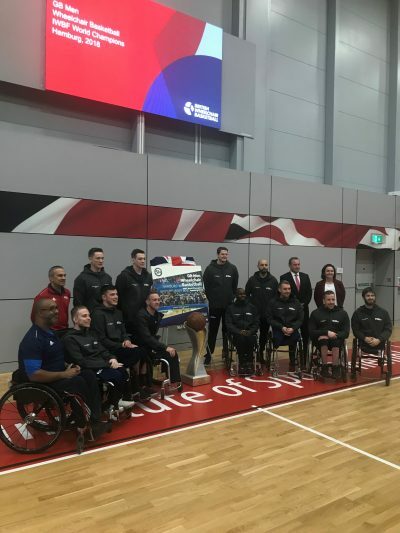 DYNAMIK is the Official Technical Partner to British Wheelchair Basketball as well as supporting community sport throughout the UK. DYNAMIK has listened to player and national governing body feedback, finding overwhelmingly the opinion of wheelchair users, especially basketball and badminton, would be to support the ESFA’s specification in using A3 or A4 sprung systems only. In response to sporting needs DYNAMIK has enhanced its sports flooring range providing inclusive sports surfaces ideal for wheelchair use with solid synthetic and timber surfaces, having a low rolling resistance while still retaining high performance and suitability by offering area elastic comfort based systems. Read more about our new enhanced sports flooring range here. Contact DYNAMIK for more information on how we can help you with your sports surface requirements.